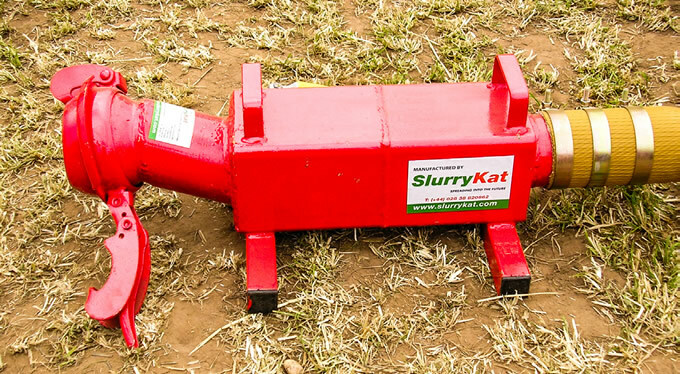 This is a popular item with Irish contractors and farmers, can be used in any situation where run back of slurry is not desirable, ie. where the Slurrykat umbilical system is being fed from a tanker from the roadside. 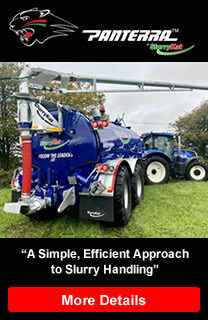 After the load has been discharged and de-coupling of the pipe takes place slurry will run back from the field creating an unwanted spillage which may have pollution issues! The valve is fully automatic, does not inhibit liquid flow, has quick release couplings and internal moving parts are stainless steel for long corrosion free life. Available in 4,5 & 6 inch capacities.